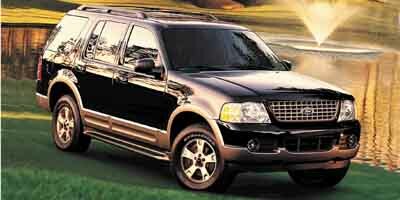 The 2003 Jeep GRAND CHEROKEE is a success in the SUV market. It features legendary off-road handling. 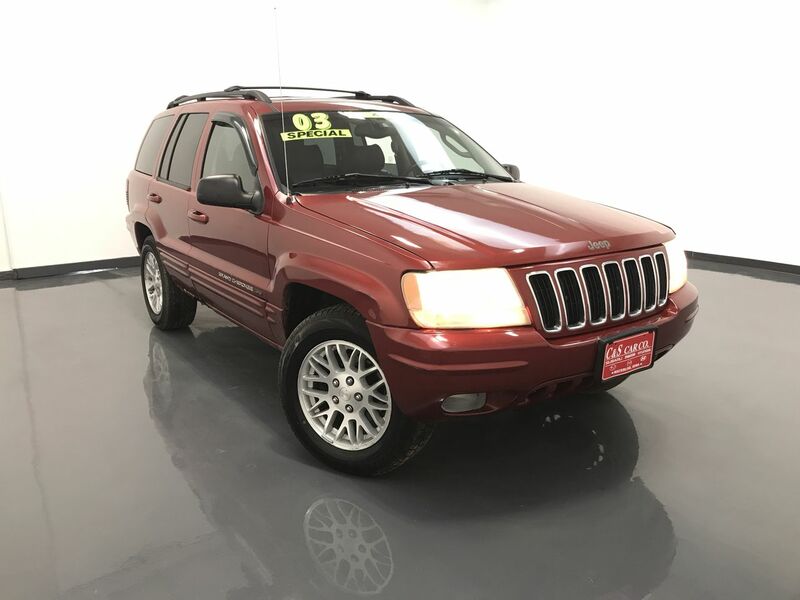 This GRAND CHEROKEE LIMITED has a leather interior with 2 person memory for driver seat adjustments, and both front seats are power assisted and heated. There are power adjustable pedals, wood grain interior accents, keyless entry, remote start, dual climate controls, all-weather floor mats, and an AM/FM/CD sound system with cassette tape. The Quadra-Drive four wheel drive provides superior traction in all conditions, and the 17" alloy wheels give the Grand Cherokee an impressive stance. The exterior features a roof rack with cross rails, and a 2" receiver hitch. Call C & S Car toll free at 866-212-8718 or locally at 319-291-7321.